Cold weather has anything but a chilling effect on winter fun in the city. Cold weather has anything but a chilling effect on winter fun in the Windy City. A Chicago winter is no joke, but there are plenty of ways to enjoy it — both indoors and out. Embrace the elements with Chicago&apos;s best ice-skating rinks. Or go a different route entirely, warming up with a mug of cocoa or a whimsical tiki cocktail. Chicago is big on ice skating. And even bigger on unique ice-skating experiences. Here are our top three picks. 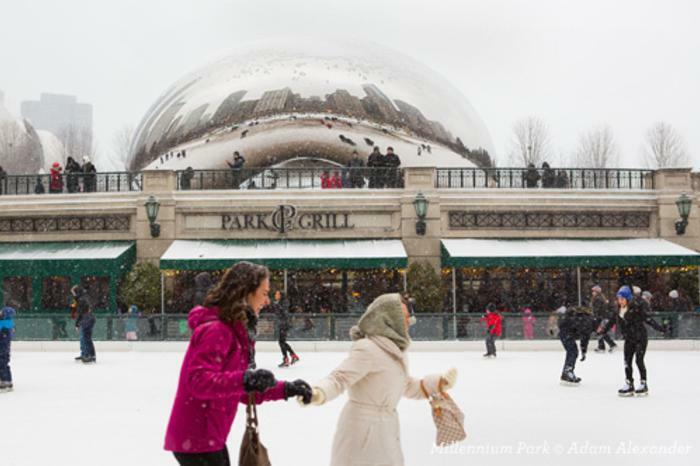 MILLENNIUM PARK: McCormick Tribune Ice Rink – There’s nothing like having the city skyline as your backdrop. This 16,000-square-foot rink along Michigan Avenue sits just below the iconic Cloud Gate sculpture (affectionately known as "The Bean”), surrounded by an outdoor gallery of installations and structures such as Crown Fountain and the Jay Pritzker Pavilion designed by Frank Gehry. Location: 201 E. Randolph St.
MAGGIE DALEY PARK: Ice Skating Ribbon – This is the newer of Chicago&apos;s two downtown options. It&apos;s a curvy 400-meter ribbon for more experienced skaters, and functions more like a floating lazy river of ice rather than your traditional oval. The best thing is the views — Lake Michigan to one side and Chicago’s incredible skyline to the other. Location: 337 E. Randolph St.
Sky Rink at Peninsula Chicago – The luxury hotel is once again using its fourth-floor outdoor terrace to create a unique winter experience for visitors. The Sky Rink is the only hotel ice-skating rink in the city, occupying approximately 2,100 sq. ft of terrace. To warm up, skaters can opt for a selection of hot beverages and snacks like warm pretzels, warm spiced nuts and beignets from the Sky Rink menu. Location: 108 E. Superior St. 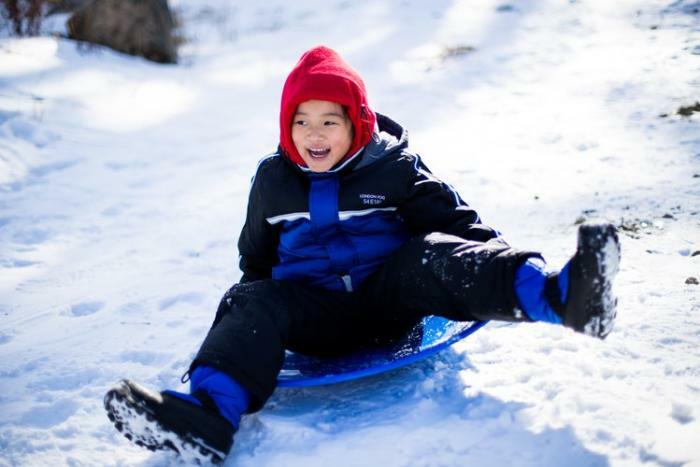 Located on parkland surrounding historic Soldier Field (home of Chicago Bears football), this sledding hill features a 33-foot vertical drop that makes it a must for thrill-seeking sledders. And don&apos;t worry about the weather — the Chicago Park District pumps out faux snow when there isn’t enough of the real stuff, ensuring that the sledding hill is always white and fluffy. And the panoramic view of Lake Michigan from the top of the peak can’t be beat. Chicago&apos;s free zoo (one of the only in the country!) is open 365 days a year. In the colder months, you can watch polar bears, and snow monkeys play outside in the snow. Many of the animals move inside, so you can warm up while watching reptiles, lions, primates and more. 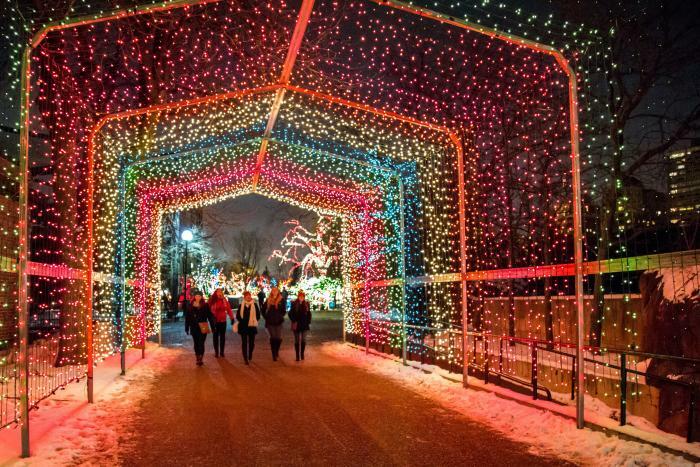 During the holidays, don&apos;t miss the incredible ZooLights display that lights up the zoo through early January. Our best tip for staying warm during a Chicago winter? Lots of hot chocolate. Mindy’s HotChocolate in Bucktown serves up some delicious hot chocolate, as its name suggests, and it has a great food menu, too. At Katherine Anne Confections in Logan Square, you&apos;ll find European style hot chocolates in a variety of heart-warming flavors, topped with handcrafted, pillowy marshmallows (also in a variety of flavors). When you’re down by the Magnificent Mile, head over to Ghirardelli Chocolate Shop, where delights like Sea Salt Caramel Hot Cocoa are served with a decadent Ghirardelli Square on the side. 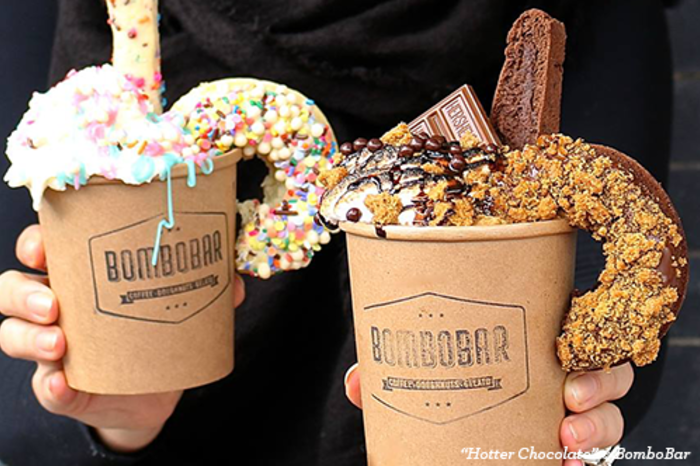 And don&apos;t forget to stop by Bombobar in the West Loop for the most over-the-top hot chocolate out there. The elevated tropical cocktails at these choice spots are paradise in a glass. In Chicago&apos;s hip Northwest neighborhood of Avondale, you&apos;ll find famed mixologist Paul McGee&apos;s tiki bar, an intimate hideaway called Lost Lake, with palm tree adorned walls and puffer fish chandeliers. At the lively River North hotspot, Three Dots and a Dash, tiki torches light an alleyway, leading you to an underground tropical lair. Take a seat at the thatched bar for a new take on classic and modern craft cocktails like "Zombie Punch" and "Bikinis After Dark." Sitting in a garden may not be the first thing that comes to mind when you think winter in Chicago. But the city is home to verdant conservatories that offer oases of green in the midst of the bitter cold. 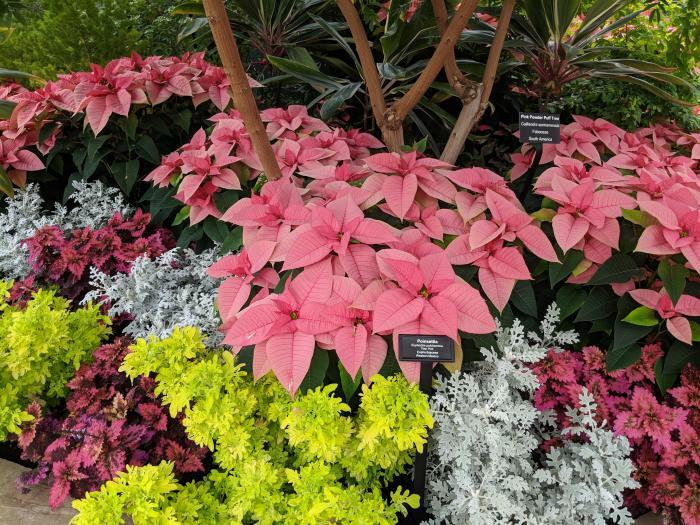 At Lincoln Park Conservatory you&apos;ll not only find “paradise under glass,” but during the Holiday Flower Show from late November through early January, the Conservatory is transformed into a winter wonderland filled with colorful poinsettias, twinkling trees and model trains that wind through the plantings. And at Garfield Park Conservatory, visitors soak in two indoor acres of green, making this one of the largest conservatories in the nation. Designed by legendary landscape architect Jens Jensen, thousands of plant species are on display throughout eight distinctive rooms. In February, the Garfield Park Conservatory celebrates the Chinese New Year complete with dragons and fun family activities. 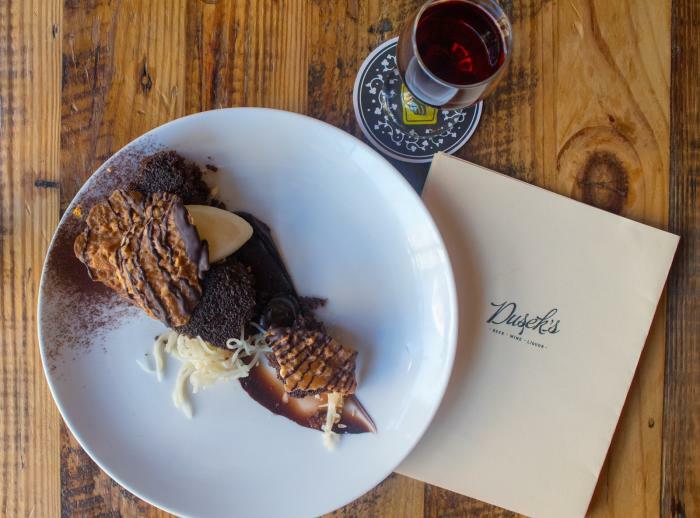 Make your reservations for Chicago Restaurant Week (Jan. 25-Feb. 7, 2019) to indulge in special prix fixe menus around the city. Or, celebrate the city&apos;s world-class theater scene with discounted Chicago Theatre Week (Feb. 7-17, 2019) tickets. Sign up for our monthly newsletter for more Chicago tips and updates.